This December, the Nantucket Fund was honored to support Fairwinds with a matching grant to support their Annual Appeal. The Nantucket Fund grant doubled every donation made to support behavioral health services up to $10,000. 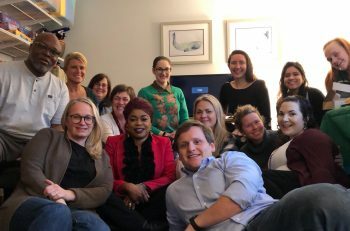 Fairwinds, Nantucket’s Counseling Center, provides comprehensive licensed therapeutic support that fosters mental health through prevention, wellness education, and addiction recovery services. The Nantucket Fund makes grants based on priorities determined through convening community members. 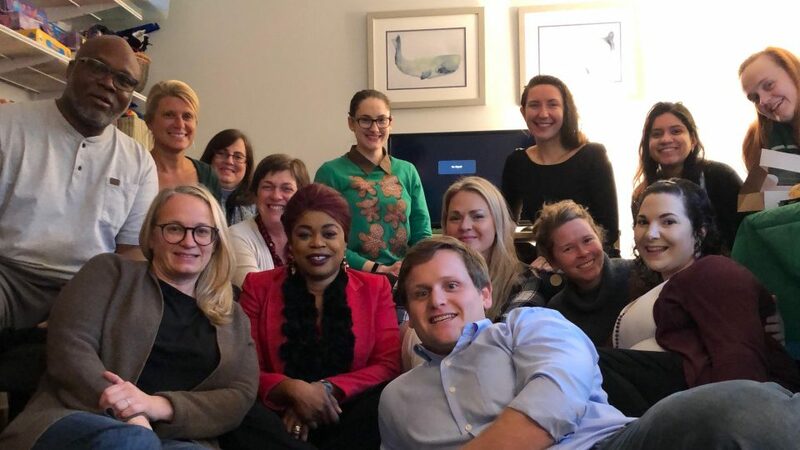 Our Advisory Committee of health care workers, educators, clergy, police, town officials, the media and others, meet throughout the year to identify the Island’s most critical needs. Continuously, behavioral health jumps to the top of the list. 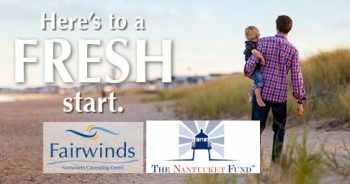 “By providing Fairwinds with the Nantucket Fund challenge grant opportunity, the Community Foundation for Nantucket is ensuring that 2019 begins on solid ground for our organization. With sincere thanks to the Foundation’s generosity, as well as that of our seasonal and year-round community members and donors, Fairwinds is able to continue providing vital mental health and addiction recovery services to all Nantucket residents, regardless of age, native language spoken, or ability to pay.” Tessandra deAlberdi, Executive Director of Fairwinds. We are so grateful to supporters of both the Nantucket Fund and Fairwinds who made this collaboration such a sucess.